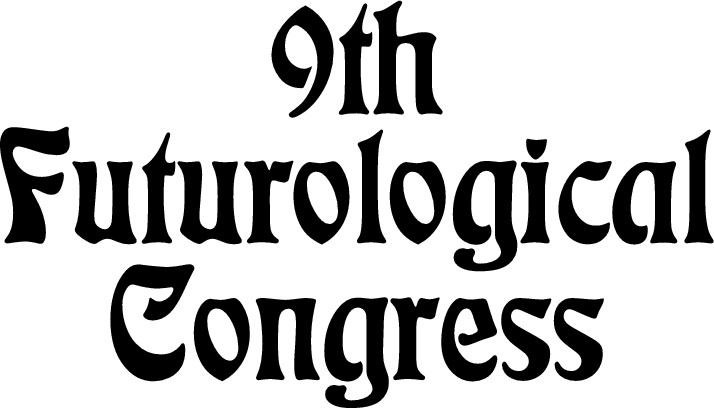 The Eighth World Futurological Congress was held in Costa Rica… Each speaker was given four minutes to present his paper, as there were so many scheduled-198 from 64 different countries. To help expedite the proceedings, all reports had to be distributed and studied beforehand, while the lecturer would speak only in numerals, calling attention in this fashion to the salient paragraphs of his work. To better receive and process such wealth of information, we all turned on our portable recorders and pocket computers (which later would be plugged in for the general discussion). Stan Hazelton of the U.S. delegation immediately threw the hall into a flurry by emphatically repeating: 4, 6, 11, and therefore 22; 5, 9, hence 22; 3, 7, 2, 11, from which it followed that 22 and only 22!! Someone jumped up, saying yes but 5, and what about 6, 18, or 4 for that matter; Hazelton countered this objection with the crushing retort that, either way, 22. I turned to the number key in his paper and discovered that 22 meant the end of the world. 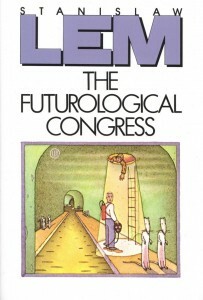 “The Futurological Congress” is Ijon Tichy’s grotesque report written by Stanislaw Lem in the early seventies. It presents an overpopulated and overexploited Earth of the first half of the 21st century, whose herded residents seek refuge in pharmacologically synthesized collective hallucinations. Lem’s satirical vision contesting popular futurological visions of that time remains a clear warning against the greed of consumer societies willing to yield to their desires at the irreversible expense of our planet’s ecosystem. Half a century later, Lem’s message becomes even more relevant. This is shown by the Ninth Futurological Congress project, a form of an artistic manifesto, whose authors took the book’s appeal seriously: we don’t stand idly by when we hear the cry of “Man the pumps!”. 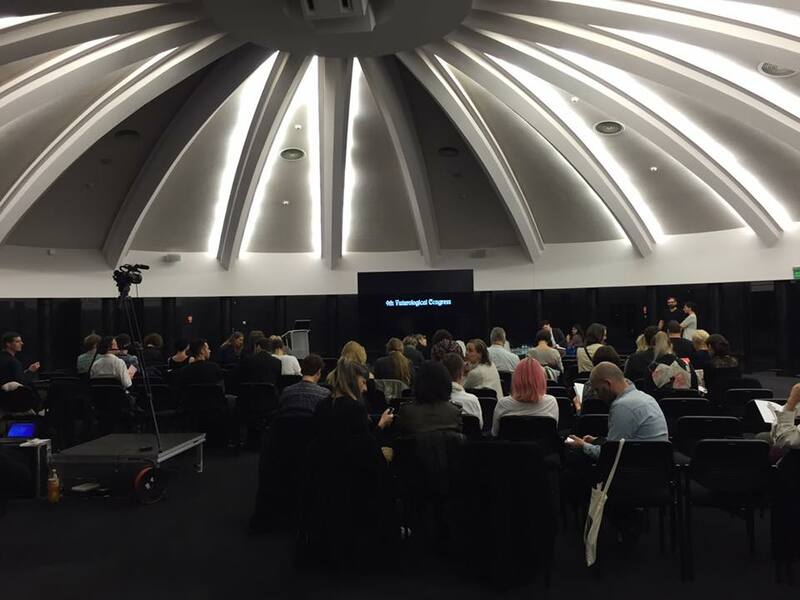 The initiators and main organizers of the conference are Mareike Dittmer (co-publisher of the “Frieze Magazine”) and the artist Julieta Aranda (the founder and editor of www.e-flux.com) — both influential in the art world.